Kforce has a client seeking an experienced Field Technician in Washington, District of Columbia (DC). 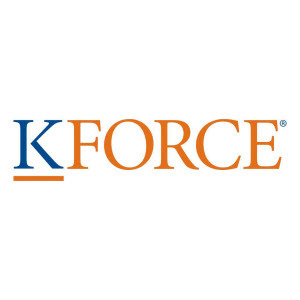 Kforce is a professional staffing and solutions firm specializing in the technology areas of application development, project management, business analysis, enterprise data management and infrastructure for commercial and government organizations. Kforce has been matching job seekers and employers since 1962. 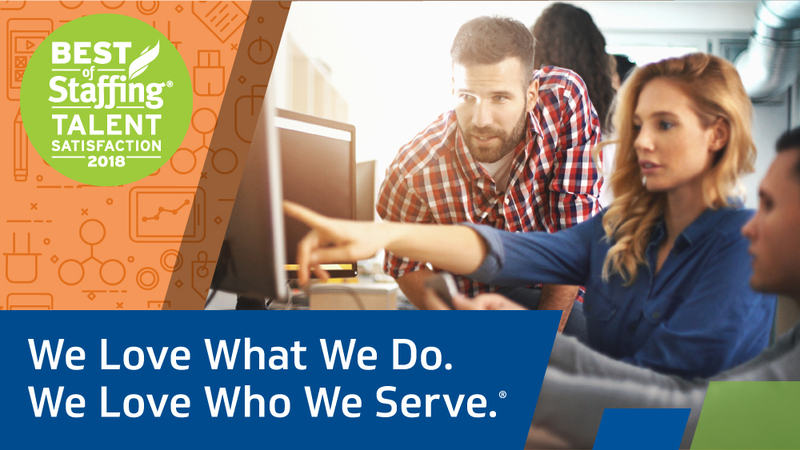 We are committed to having a meaningful impact on all the lives we serve and offer exciting job opportunities across the United States. Kforce specializes in providing strategic partnership in the areas of Technology and Finance & Accounting. 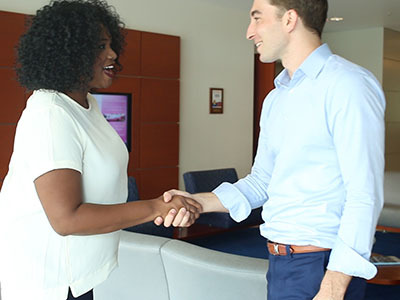 Our staffing specialists work to understand your career goals and offer career advice in order to help you become a more marketable technology professional. Your success is our mission. Gain meaningful connections with your skills and our network. Thanks for applying for the position of Field Technician with Kforce Technology Staffing through Dice.